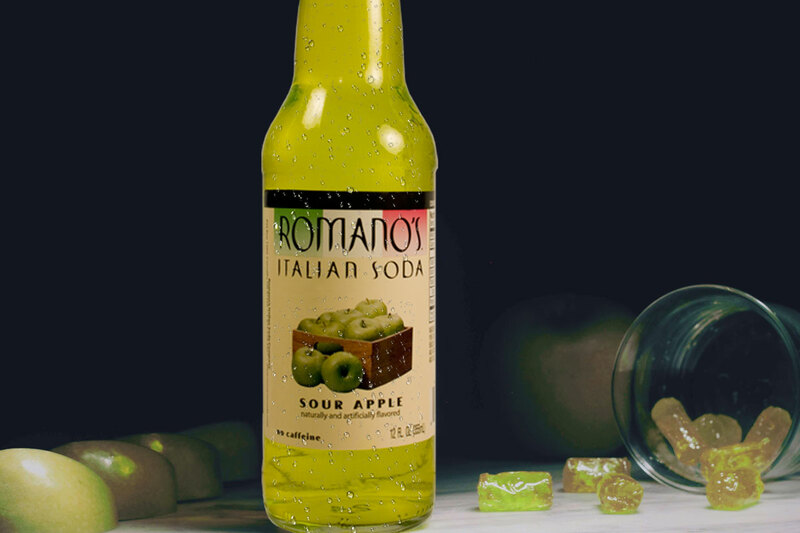 Romano’s Italian Soda offers the café experience of an Italian Soda in a ready-to-drink package. 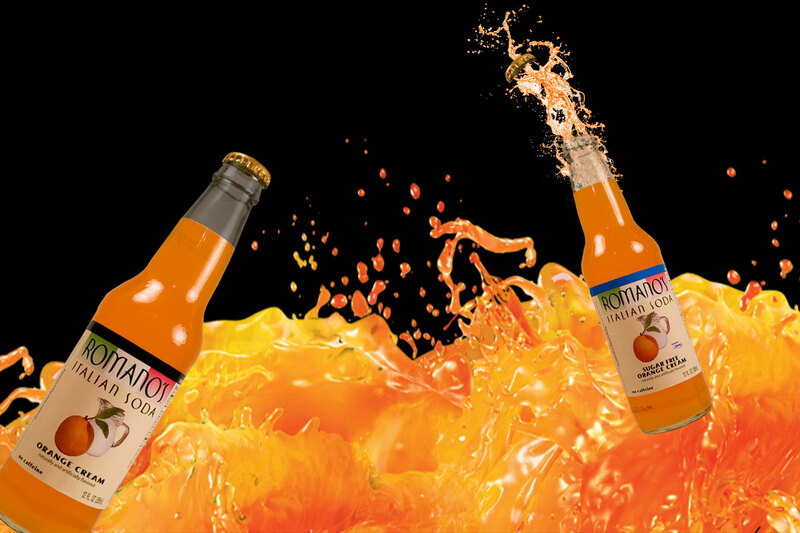 Using pure cane sugar, this non-caffeinated, lightly carbonated beverage gives you a unique presence in the premium gourmet soda category. Romano’s attracts youthful consumers seeking new flavors. For a zero calorie alternative, diet options are available sweetened with Splenda™. Simply pour over ice for an indulgent refreshment, or serve with a splash of cream for a delicious cremosa! Our mission is to continue the tradition of these delicious Italian style drinks so everyone can enjoy them. Love at first thirst ! 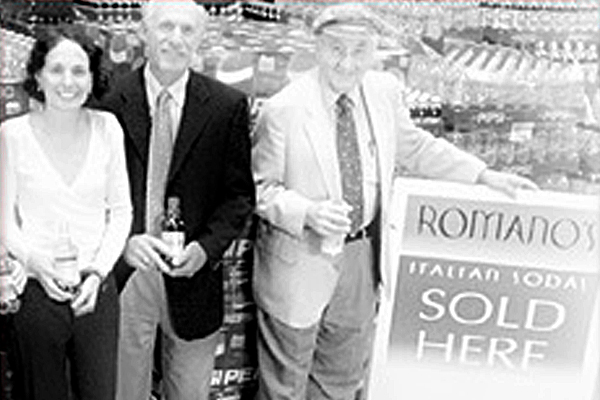 Romano’s Italian Sodas are provided by a locally owned Corvallis based company and bottled in Mukilteo, Washington. 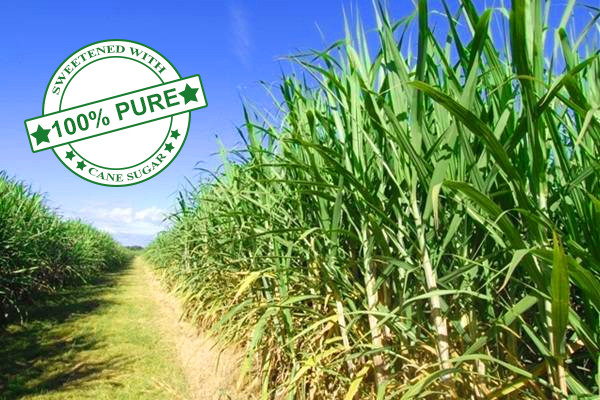 Our product is sweetened with pure cane sugar. 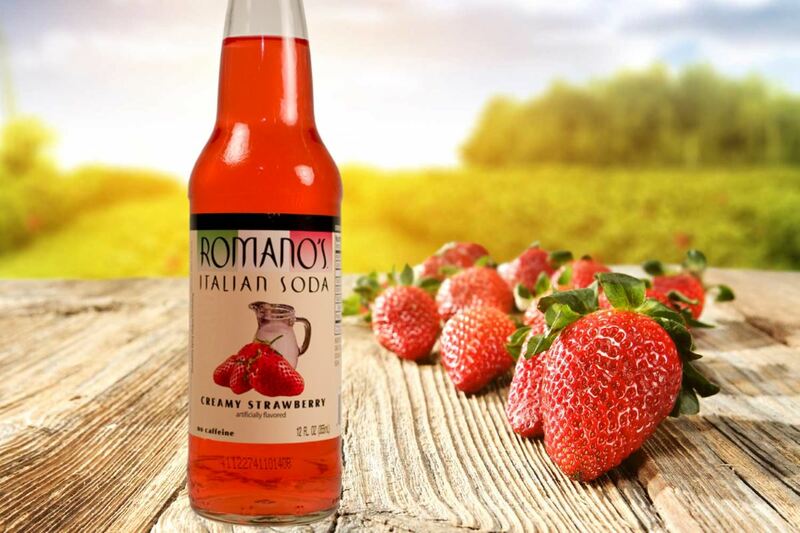 Have a Romano’s Italian Soda today and taste the difference. 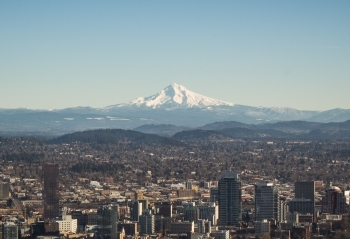 The Pastega family has been in the beverage selling business for three generations. Romano’s Italian Soda Company brings new energy to a family business tradition.